The 60th anniversary collection consists of the Egg™ and the Swan™ in Pure leather and the Drop™ in Sera fabric. The celebratory collection also includes three lighting and accessories elements: the classic KAISER idell™ floor lamp in a new finish, a pouf by Cecilie Manz, and a throw in ultrafine merino wool. 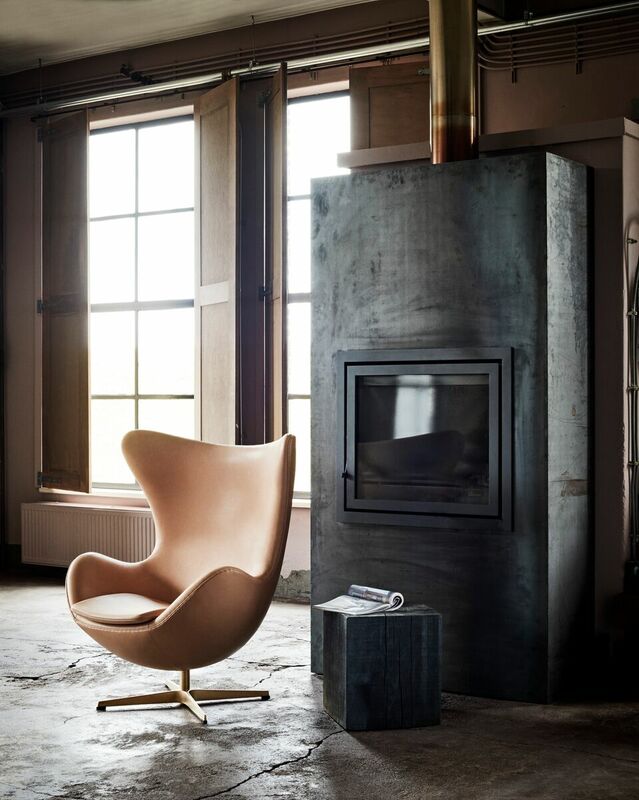 The collection is a limited edition: the Egg and Swan chairs are available in a limited number up to 1958 pieces each – saluting the SAS Royal Hotel they were originally created for in 1958. The Drop chair and accessories are available to order until December 31st 2018. 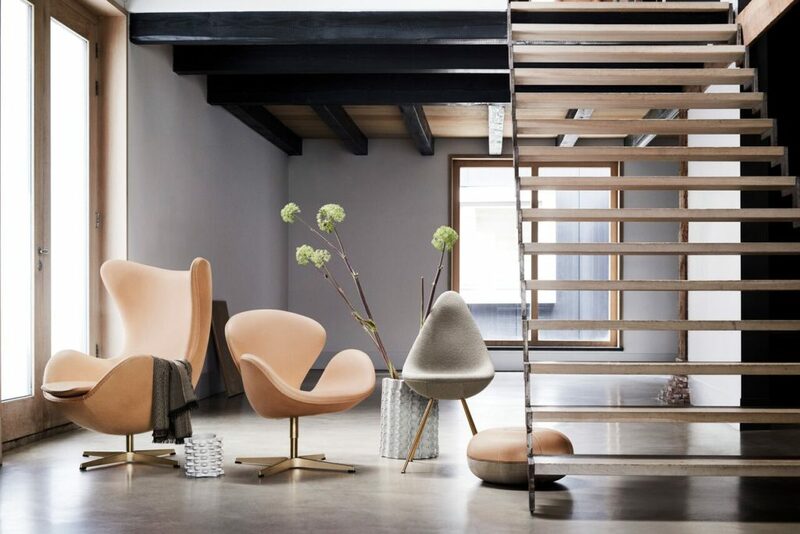 60 years of iconic design is celebrated through a selection of exclusive materials, a pure and natural colour palette and a constant respect for Arne Jacobsen’s original ways of working. The serenity of nature was the starting point for the design process of the 60th anniversary. The materials vary from the soft and serene Pure leather, the rich and smooth Sera wool fabric, to a 23 karat gold coated base, all of which will create patina and an expression of their own with time. The anniversary Egg™ and Swan™ are upholstered in premium PURE leather, remarkable for its soft touch and an exclusive appearance that only grows more beautiful with time Exquisite beauty marks such as scars, tiny insect bites and visible necklines reflect the natural life of the leather hides. Pure leather is defined by its treatment: because it was never dyed, it will naturally darken over time. To maintain the leather’s natural grain, it is neither watered nor stretched during treatment. The leather is pure vegetable-tanned and IVN-certified, meaning that the waste disposal and possible recycling of waste from the tanning process are monitored and always documented. The result is a beautiful, natural product crafted with minimal impact on the environment. 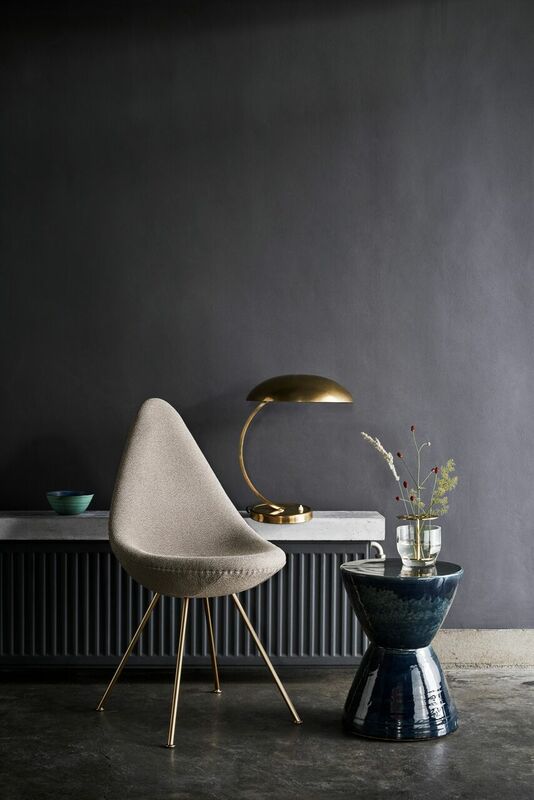 The anniversary Drop™ chair is upholstered in the hardwearing, structured fabric SERA from ROHI in the brown-grey colour Taupe Sera is a very durable and highly resistant wool blend textile with a grainy feel and an organic look. The textile is yarn dyed for a deep and immersive colour, and it has a Martindale of 60.000 creating a textile that does not soak liquids and is highly stain resistant. The four-star aluminium bases of all three chairs have been electroplated in 23-karat gold, adding an almost satin gloss to the designs’ exclusive expression. Like the leather, this carefully selected base will change slightly in colour over time, creating a more personal look. The gloss will become a tad less shiny and a little darker, emphasizing the patina as the piece ages with beauty. The full collection is available now from Cult showrooms in Australia and New Zealand. 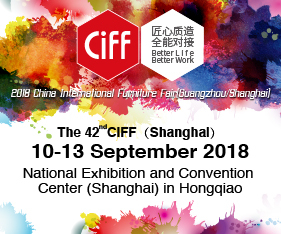 Posted in New Products and tagged australia, business, decor, design, furnishing international, furniture, home, homewares, industry, interiors, Melbourne, new products. Bookmark the permalink.